The right ERP solution can save your company hours in duplicate data entry, help prevent costly mistakes due to human error, and enable you to scale your business exponentially. But the wrong one can cost your business a small fortune, only to create headaches and bottlenecks as you contort your workflows to fit the software. And to make matters more complex, the same solution might be a dream for one company but a nightmare for another. How do you find the best fit for your business? We’ve created an easy-to-follow guide to help instruct business owners on the vital decision to invest in an ERP solution. With over 15 years in the industry, aACE Software has collected valuable insights that can make the difference between selecting the right solution for your business or throwing away time and money on the wrong choice. If you're the kind of business owner that likes to get things done right, this white paper is for you. Our guide walks you through the purchasing process. What may be surprising to some is that this process doesn't begin with contacting vendors, comparing functionality sets, or looking at price tags. If a company starts at one of these points, there is a very real danger that they will end up with something that sets the company back instead of accelerating its growth. Instead, the critical first step is to clarify what exactly your business needs the ERP solution to do. The white paper details an excellent method for gaining this clarity — ERP narratives. 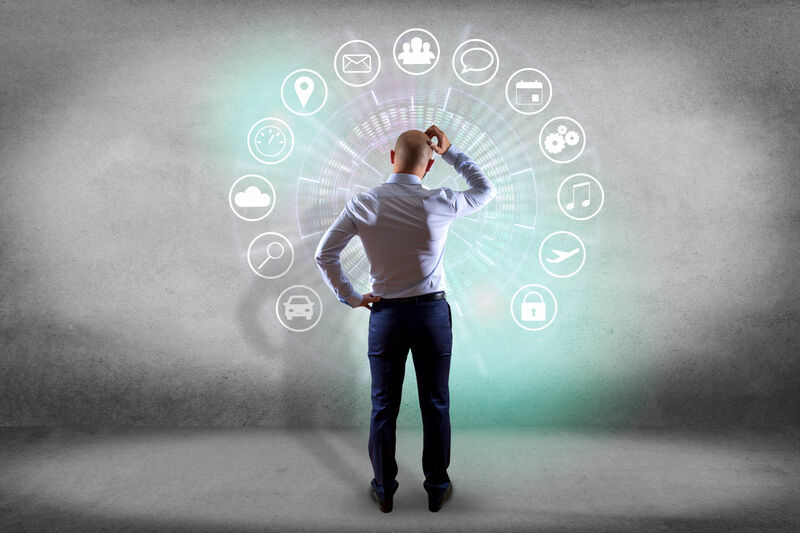 Using your ERP narratives, you are ready to begin investigating which of the many solutions may be best for your company's unique situation and processes. The whitepaper walks you through gathering an initial list of candidates, focusing on a short-list, and understanding why different ERP packages vary so widely in price. Don't miss out on this chance to learn how an effective ERP purchasing strategy can help your company reach the next level. Download our free white paper today.